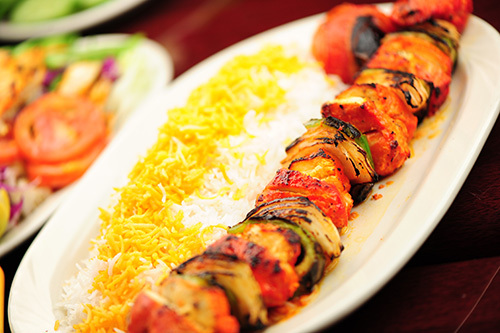 House of Kabob offers a casual, yet refined experience through a meticulous fashion of flavorful food, pleasant ambience and congenial hospitality. 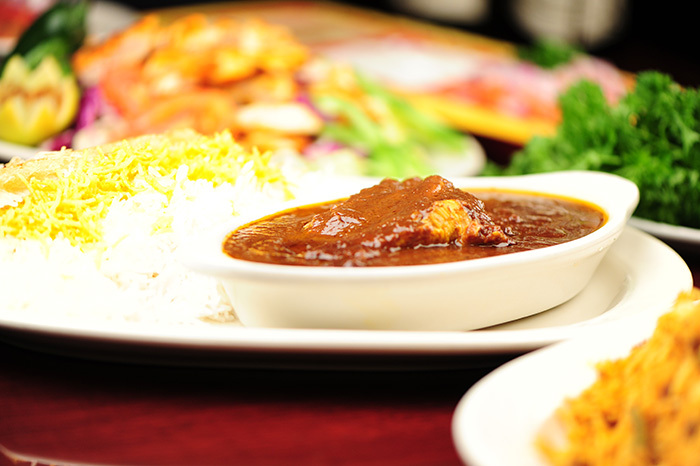 Offering a full lunch and dinner menu, our goal is to provide authentic Persian / Mediterranean cuisine coupled with impeccable service. 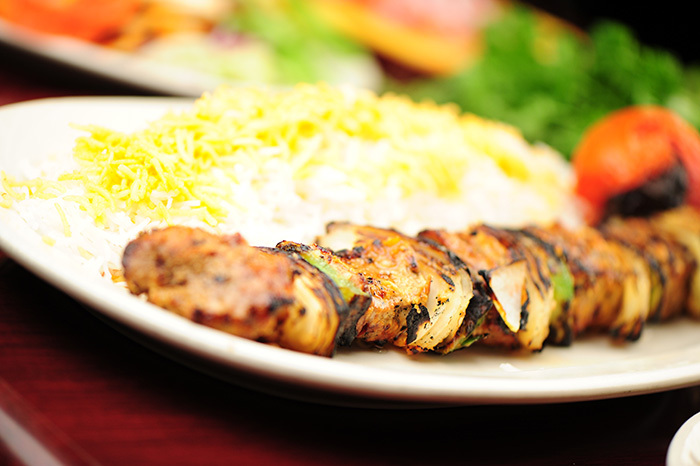 Delicious marinated charbroiled, boneless leg of chicken, served with basmati rice. Skewers of juicy strips of charbroiled seasoned ground beef. (Ground daily), served with basmati rice and charbroiled tomatoes. Parsley, cilantro, chives, kidney beans and herbs, cooked with veal shank, served with basmati rice. Charbroiled juicy large chunks of filet mignon marinated, skewered with onions, green peppers, served with basmati rice and charbroiled tomatoes. 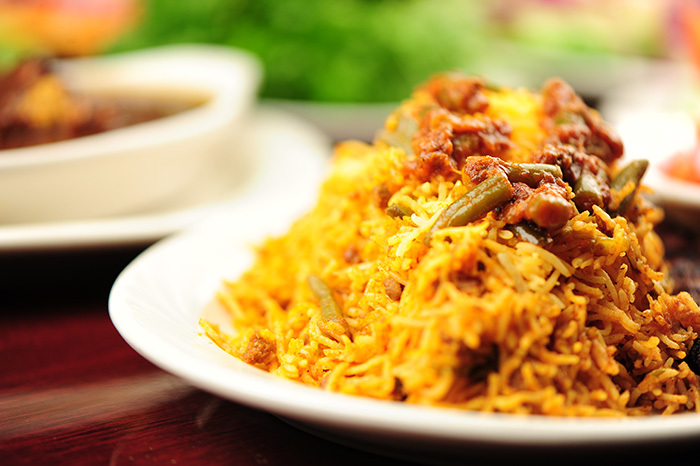 Basmati rice mixed with green beans, tomato sauce and diced beef, served with one skewer of ground beef kabab. 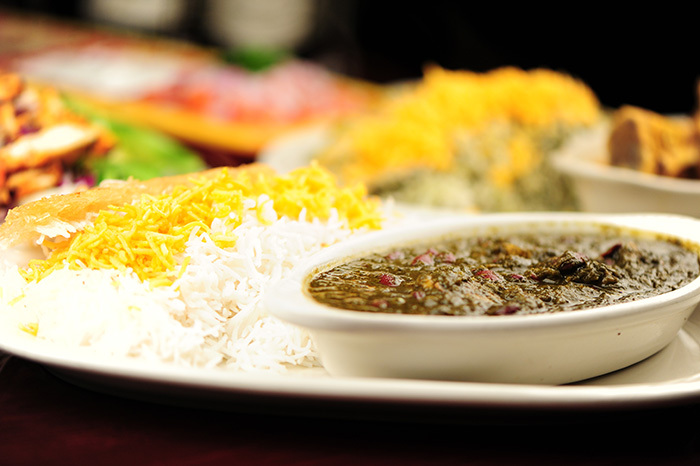 persian catering services all over Orange County and Southern California. 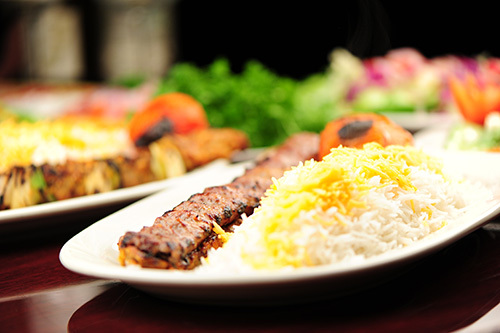 Persian Catering in Aliso Viejo, Persian Catering in Dana Point,Persian Catering in Laguna Hills , Persian Catering in Laguna Beach, Persian Catering in Laguna Niguel, Persian Catering in Laguna Woods , Persian Catering in Mission Viejo, Persian Catering in Newport Beach, Persian Catering in Newport Coast, Persian Catering in Lake Forest , Persian Catering in Orange, Persian Catering in Irvine, Persian Catering in Dove Canyon, Persian Catering in Rancho Santa Margarita, Persian Catering in San Juan Capistrano, Persian Catering in Anaheim Hills , Persian Catering in Huntington Beach, Persian Catering in San Clemente, Persian Catering in Santa Ana, Persian Catering in Tustin, Persian Catering in Brea, Persian Catering in Buena Park, Persian Catering in Fountain Valley, Persian Catering in San Diego, Persian Catering in Oceanside, Persian Catering in Seal Beach, Persian Catering in Yorba Linda, Persian Catering in Coto de Caza, Persian Catering in Ladera Ranch, Persian Catering in Villa Park, Persian Catering in Westminster, Persian Catering in Fullerton, Persian Catering in Costa Mesa, Persian Catering in Portola Hills, Persian Catering in Corona Del Mar, Persian Catering in Foothill Ranch .